Posted on 29/01/2019 at 00:45. When going to Beijing for the first time, the last thing you want to do is make mistakes. Yet season after season, travelers are caught doing the same silly things. Don’t be that traveler with these eight mistakes you want to avoid when visiting Beijing and the Great Wall for the first time. When you visit the Great Wall of China you want to give yourself a few buffer days. Think about it. You’re most likely flying from halfway across the globe. Jet lag is real and it can affect you in the weirdest of ways. Plus, once you arrive in Beijing, also home to the Temple of Heaven, Summer Palace, and the Palace Museum, has so much to explore in and of itself. Give yourself three days at minimum to see the city before or after your hike along the Great Wall. Beijing is big. It’s also congested. Therefore, it really makes sense to consider the location of your hotel carefully, staying as close to your intended activities as possible. Good location hotels offers you the best areas to stay in major tourist destinations. The last thing you want to be doing is wasting time in traffic jams when you could be out having fun. 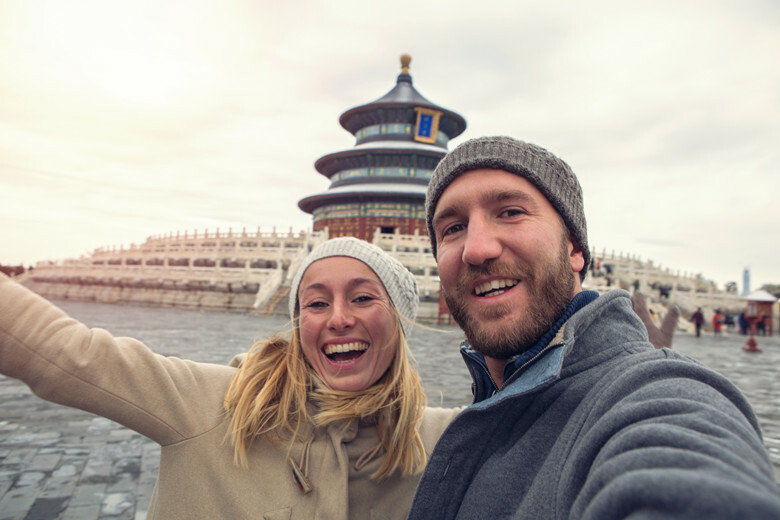 International roaming changes can cost a fortune, so make sure you pick up a Beijing SIM card to use while you’re here. There are two primary companies offering Chinese SIM card: China Unicom and China Mobile. Rush hour traffic in Beijing can be gridlock. Make sure you leave yourself plenty of time when travelling out and about, especially to the airport. Missing dinner plans is regretful, but missing your flight is a serious pain. Beijing Airport Express Train is the preferred way to travel around downtown when you’re in a hurry. Travel insurance is more than just protection in case you miss your flight. It is a small investment that can save you from moderate financial loss. You can get several types of travel insurance covering medical issues, baggage, cancellation, and even all of the above. Most people are overwhelmed by the right type of insurance to get for a particular trip. Typically, the more you spend on a trip, the more insurance coverage you want to get. For instance, an all-inclusive tour abroad to China and the Great Wall would warrant comprehensive coverage. If you are one of those travelers who exchanges thousands of US dollars at their local bank before leaving the country, try another tactic. Wait until you arrive in the country of your destination to exchange the majority of your money via an ATM. You will get the best exchange rate and be less at risk of getting robbed of all of your cash. Go ahead and carry about the equivalent of $150 in their local currency, just to be on the safe side. This way you have some spending money for a taxi, food, and emergencies when you land. Americans tend to lack the ability to bargain for great deals. Yet in some countries including in China, bargaining and haggling is part of the cultural norm. Not brushed up on your bargaining skills? Hire a tour guide. 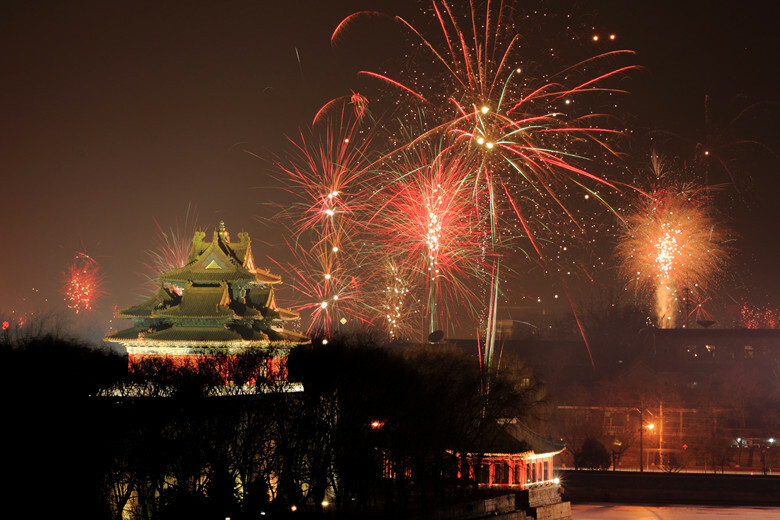 Beijing is a safe city and, as long as you keep your wits about you, you can really explore this city from top to bottom. Don’t stick to shopping mall meals and western pubs, especially if it’s your first time to Beijing. 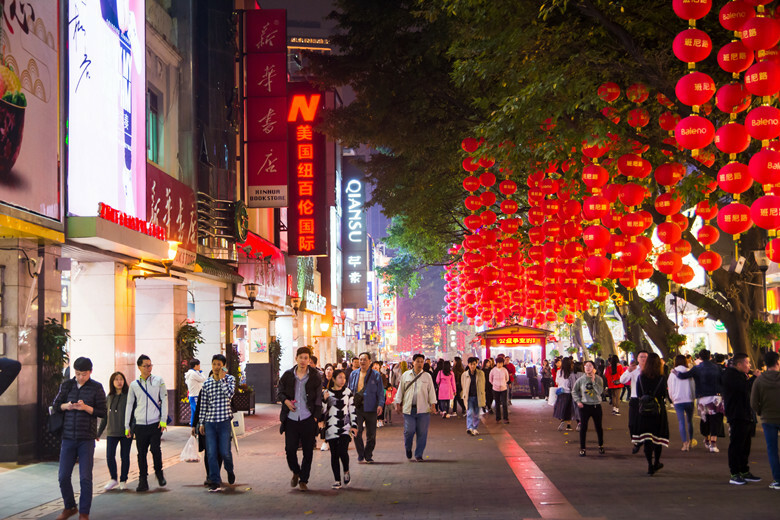 Follow your feet and see where they take you in Beijing – you’re bound to see something remarkable! You can hike the Great Wall of China if you are adventurous enough.